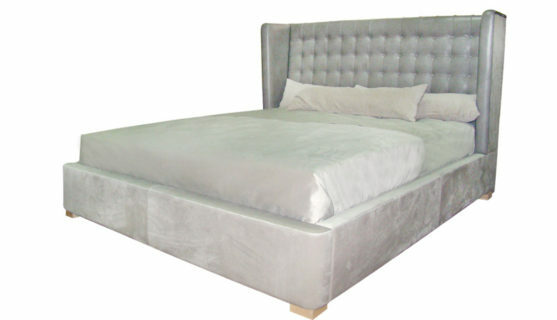 Bed Ariel – thanks to a soft upholstery of the entire frame, will set you up to the mood of relaxation and relaxation. The upholstery can be made of fabric, eco-leather or genuine leather. Also, combinations of different materials look very advantageous. Possible width order of your choice. The calculation is individual.